An Ancestry Tour + the Today Show = one unforgettable trip! Looking for a heartwarming travel story about seizing the moment, seeing the world, and finding family you never knew you had? This one about two travelers named Steve and Steve won’t disappoint. 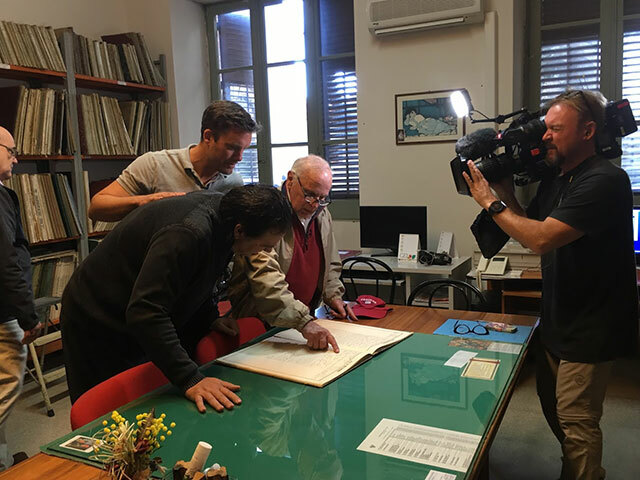 The father-son duo traced their family heritage on a Go Ahead Ancestry Tour of Sicily—and as luck would have it, the Today Show followed along to document the whole thing! Here’s what Steve (junior) had to say about the unforgettable journey with his dad. 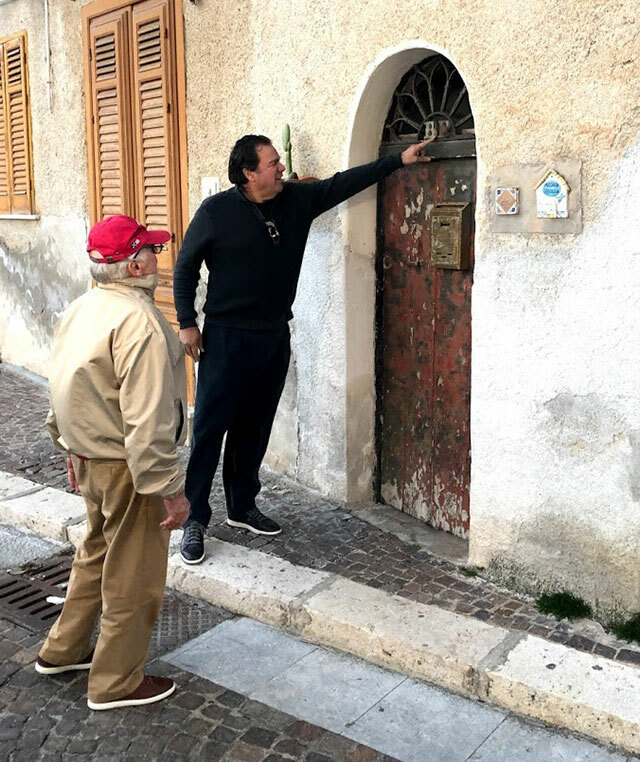 Go Ahead Tours: Why did you decide to start exploring your ancestry? Steve: I’ve always been interested in my family history, but when I was diagnosed with cancer in 2015, it became a priority. I wanted to provide this link to our family’s past to my children. I really don’t think you know who you are unless you know where you came from, so it was a dream of mine to take this trip. What did it mean to you to share your first journey to your homeland with your dad? It was so special. 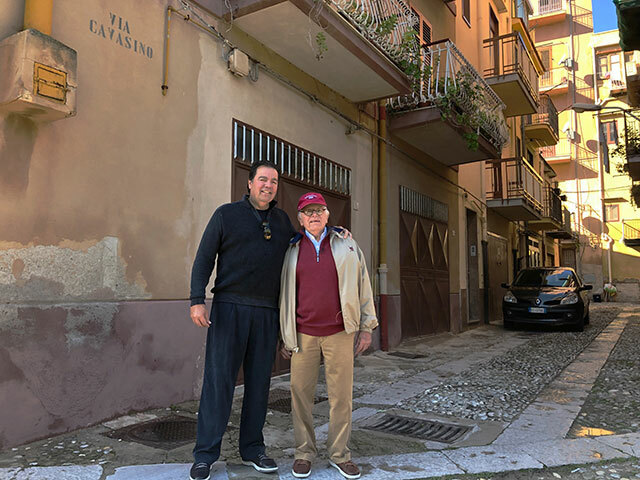 My father is 82 years old and to be able to spend this amount of time with him, in this environment, was a once-in-a-lifetime opportunity. Was this trip on your dad’s bucket list too? My father was in Sicily in the 1970s. He always wanted to return but traveling at his age is becoming more difficult. Having me go along definitely made it easier for him. This journey was a complete surprise and he was excited about the opportunity. What was it like to have Keir Simmons from the Today Show follow along to document your adventure? Keir is a great guy. He is very down to earth and we connected with him immediately. He definitely made the trip even more special. Having our adventure memorialized on the Today Show was unbelievable. We have been contacted by so many people telling us how special our trip was and how they are now going to look into their family history. 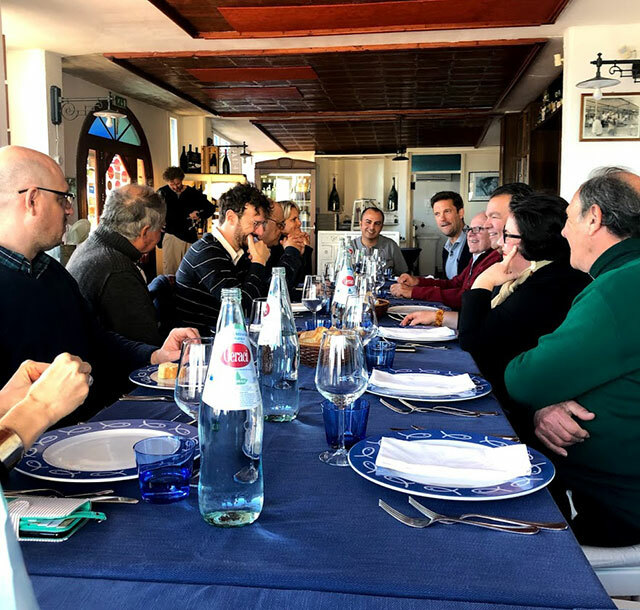 There were many special moments, but if I had to pick one, meeting our relatives and having lunch with them in their restaurant, Ristorante Al Faro Verde, was unbelievable. It was great to connect with them. Plus, they worked so hard to provide us with a fabulous meal. We still keep in touch with each other via email. What was the most unexpected thing you found out about your family history? The AncestryDNA kit and hours of family history review I completed before this trip gave me a great background to work off of. Plus, traveling with a professional genealogist on tour gave me an even better understanding of where my family came from. I found out that my great-grandfather Salvatore’s first wife died on the ship on their way to America. He buried her in New York before going to Milwaukee where his family and friends lived, and went back to the Old Country many times to bring money home or bring more relatives to Milwaukee. I was also surprised to learn how many children my ancestors had (and sadly, how many women died during childbirth). It was not uncommon for some families to have eight to 12 children. I hear you have big plans on the horizon! What did your experience inspire you to do next? I’m headed back to Sicily with my youngest son this August; he’s very excited. We’ll be visiting with the family members I met on tour! I know they would love to come to the States, and that would be a great time, so we’ll see what happens. I also want to rent a flat next year in Palermo for a few months, to really feel and get in touch with the culture of the area. I really feel a connection to it. What’s your advice for anyone considering their own family Go Ahead Ancestry Tour? It is definitely the way to go. Go Ahead Tours thought of everything and handled all the arrangements. We didn’t have to worry about anything. All we needed to do was enjoy the trip, and they took care of the rest. Both my father and I were blown away by the level of service and preparation that was put into our trip. It made it very special. Other than discovering family connections, what else made your trip to Sicily memorable? The food was exceptional, the scenery was beautiful, and the culture and people were very welcoming. Plus, we had the family connection, which was the biggest reason for going. Where would you go to explore your own family heritage on tour? Tell us in the comments below, and click here to watch our Today Show clip!